Following the abolition of the Audit Commission and its inspection regime, Local Authorities were encouraged to participate in a self assessment process to measure progress against Strategic Direction, Councils Draft Recovery Plan and other policies within the Council. 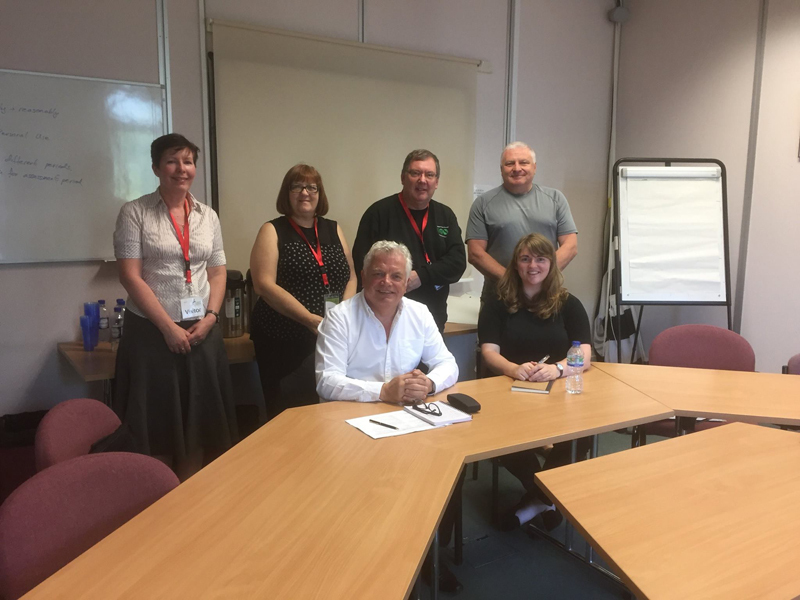 Cannock Chase District Council organised a Peer Review with partner agencies, stakeholders and Parish Councils to take place from 13th – 15th September. This review was undertaken by a team of peers organised by the Local Government Association who spent 3 days in the District Council meeting organisations such as the Police, Health and Parish Councils were asked to contribute to the process. Clerks from Norton Canes, Bridgtown, Brindley Heath, Heath Hayes and Wimblebury and Hednesford Town and Parish Councils attended a very positive meeting with the Challenge team. A written report will be available from the Peer Challenge Team which will be submitted to Cannock Chase District Council.